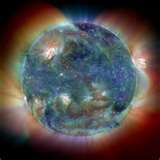 We have entered a New Year and a shift to increased light in each day. Light to shed on the new possibilities and opportunities ever present as we walk the path of our lives. It is the custom of many at the beginning of the year to make “resolutions” and be very committed to them for the first two months or so – then lose interest, or momentum, as time moves on. I know – I’ve been there! But for the last two years I have chosen to do something different. 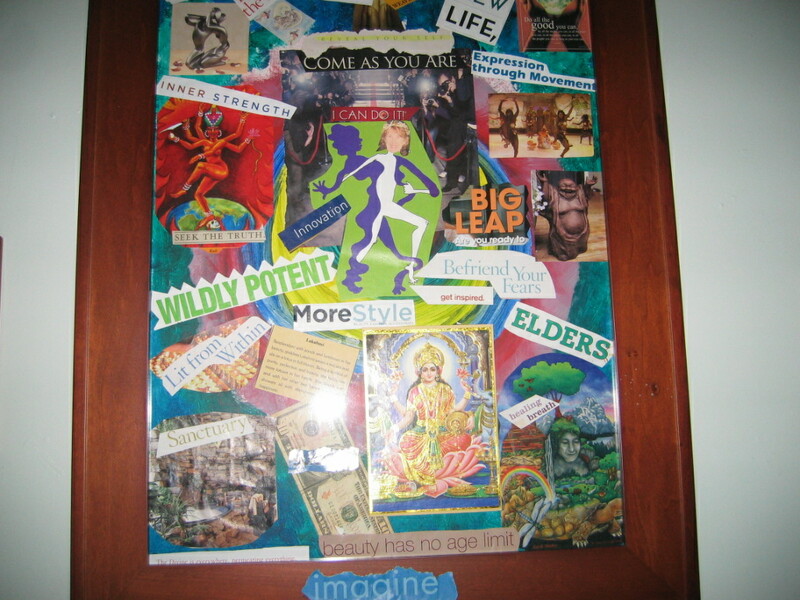 I have created vision boards from a place of openness and receptivity. Last years focus was on “coming as you are” – in other words no hiding anything and fully expressing! 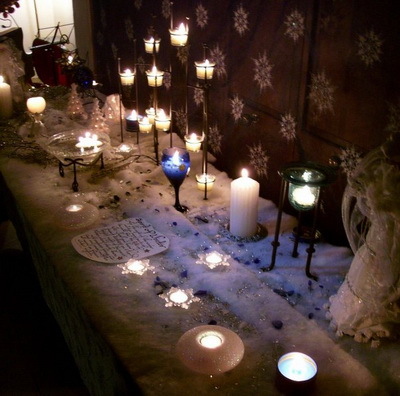 This year I sat with two women friends on the first day of 2011 again creating vision boards, and taking part in ritual to shift each one of us into a receptive space of letting go, and opening to bringing in. Part of that ritual included making a list of the perceived positive and negative events/experiences that happened over the last year that has just ended. After sharing with each other we burned them in a ritual of letting go, and then proceeded to meditate together for 11 minutes (for 2011) before starting our creations. Reflecting back on this time together a day later I find that ritual with other women feels like “coming home”. Sitting down to start selecting images and words to remind of intentions around actions to be taken, energies to embody, and paths to explore, it seemed more important to put the focus on one word for the entire year. Every experience in 2011 would be informed by the energy and layers of that word. My word was WEALTH – in all of its many meanings. In ending this post I want to say that I sometimes wonder about the “shells” that we often encase ourselves within – patterns, beliefs, and self imposed limitations – keeping us from expressing and being the fullness of who we are as women and unique beings. I know that has been true for me. Are we really “protecting” ourselves, or is it time to break through the shell and shine, show our light and our strength, and challenge the engrained and contracted self imposed boxes we sometimes place ourselves in. 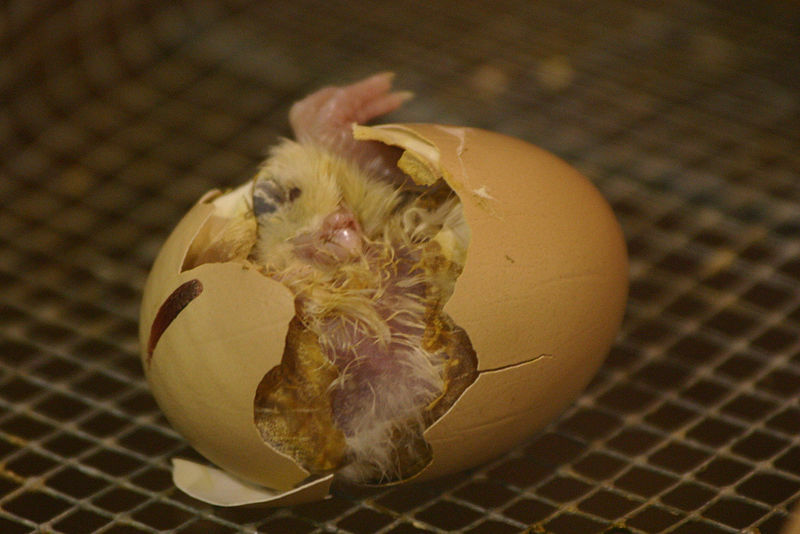 The mere act of breaking the shell ignites the process of coming home! I say in this first post of 2011 – what if you decided to break through the shell? Rachel of Mandala Custom Homes (FB) posted a link to the blog of Anthony Lawlor – author, muse, and architect. I post it here for all of you to read the wise words he has written, and to witness the miracle of the determined life form to break from its shell.